Turtles may seem like low-maintenance pets, but those about to rush out and bring one home should consider that they require years (sometimes decades) of specialized care. 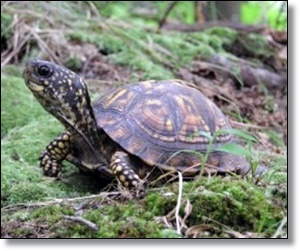 Turtles can also transmit disease. Like all wildlife, these reptiles belong in their natural habitats. To read more on this story, click here: Thinking of Getting a Pet Turtle?